Croatia - July 20, 2018 22:44"Futsal is Here!" 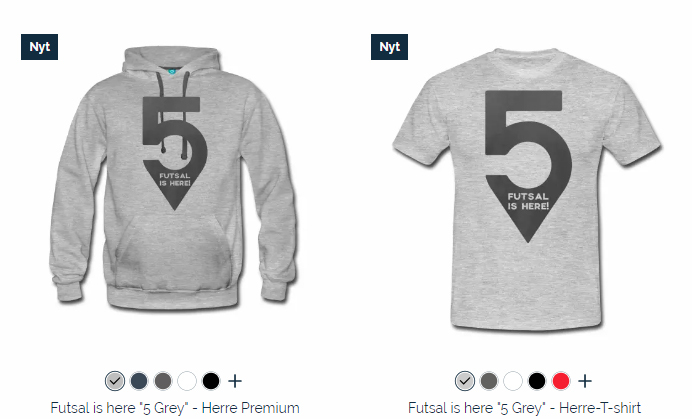 collection is out!T-Shirts & sweatshirts: choose yours!Here we go! From the visionary futsal mind of "our" Mico Martic you can now enjoy the new line of Futsal is Here! t-shirts and sweatshirts. Different size and colours, but just one and unique futsal authentic soul: you will definitely love them! 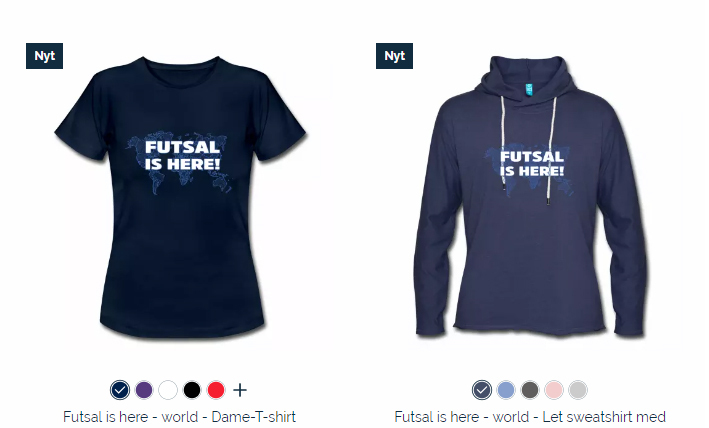 Supporting the Futsal is Here! collection you will also help our website to raise the standard we dream to achieve in order to promote the best sport on earth! HAVE A LOOK HERE AND... CHOOSE YOURS! 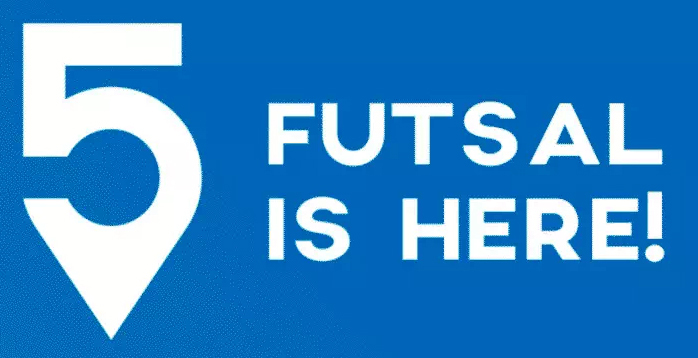 Futsal is here! Choose yours!